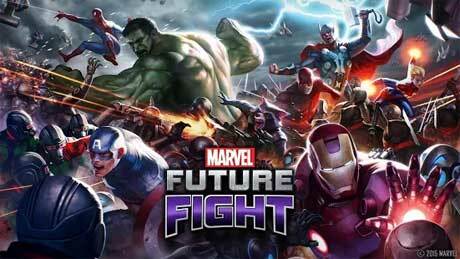 MARVEL Future Fight is a game where you play characters from the Marvel universe. SPECIAL BONUS CONTENT – Download now to get the launch exclusive Marvel’s Avengers: Age of Ultron package, featuring movie-inspired costumes. Sales are limited, buy from the in-game shop today! A new themed Special Mission based on the newly introduced New Avengers added with the 5 new characters appearing as bosses. This is an amazing game. 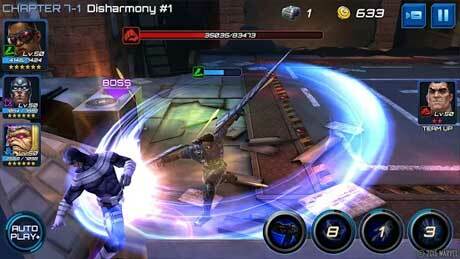 Netmarble did a great job, there is lot of depth and value in playing Future Fight. 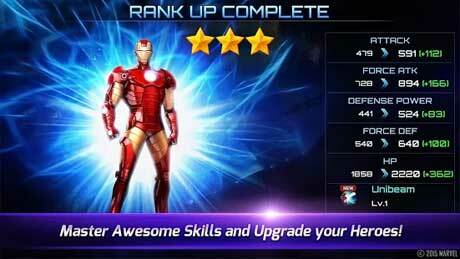 Make apk mod for this game…. There is no mod of anything? No coins or crystals? Just the game and the data?